Global Proposal is a company breaking new ground. Created by Jake Brown, the campaign uses creativity to positively influence. 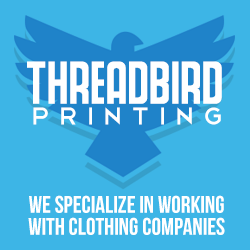 Progressive street wear and urban wear label Global Proposal- Leader of Creative Minds. Constructed of Jersey featuring a custom print across the front panel. The tag on the inside renders an explosion of creativity. Machine washable. Made in U.S.A. 100% Cotton (Grey contains 10% polyester). DGPE Tank Tops- No matter what the circumstance work hard, go above and beyond. Do You. 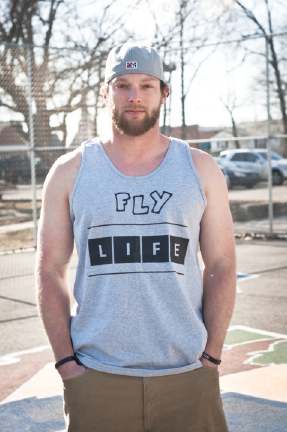 FLY LIFE Tank Tops- ‘Live you Life to the Fullest.’ Limits like fears are just illusions. Special Offer—-Buy two tees/tanks get free shipping! Enter code free shipping at checkout!